Balanced Sole Reflexology, a place to make your feet happy! 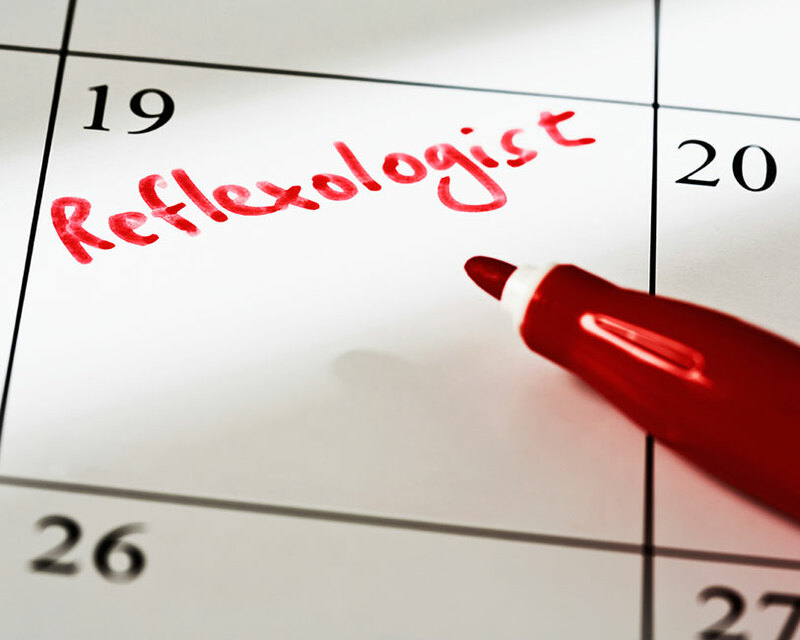 At Balanced Sole Reflexology we believe that each client is special and deserves to be happy, healthy and stress-less. I’ve been seeing Pattie for eight months and it has literally changed my life! She was able to do what two chiropractors could not...remove the aches and pain out of my back and neck! I feel better and more agile and could start playing golf again! Thank you Pattie! You can have a direct and positive effect on the health of your whole family with the skills and techniques you learn with Twinkle Toes Reflexology. The power of touch is powerful indeed and Twinkle Toes can guide you in its effective use. Discover 10 quick steps to live DE-STRESSED and healthier now! 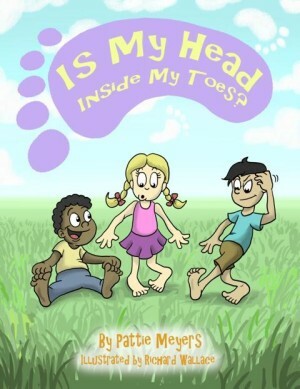 Is My Head Inside My Toes? Click Anywhere on Screen to Learn More About Twinkle Toes! Each of us is on a journey. Some paths may look easier than others, but each is an opportunity to learn, grow and give back. Pattie Meyers' journey has been an incredible one and Balanced Sole Reflexology is the result of her love for life, her honor for the human body, her respect for the wellness of her clients and her awareness of the importance of touch. © 2019 Balanced Sole Reflexology.